Value life. Value breath. Value grief and lessons learned, the voices echoing from those we’ve lost. Film is craft, is art. It teaches and inspires. 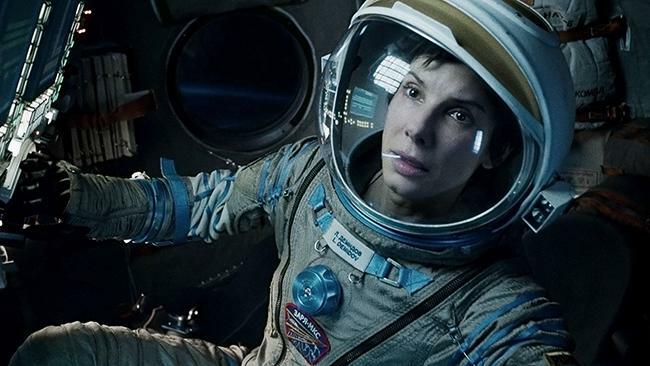 In this film by Alfonso Cuarón, we wear the helmet, floating unharnessed, fighting to survive one cataclysm to the next…for the whole film. 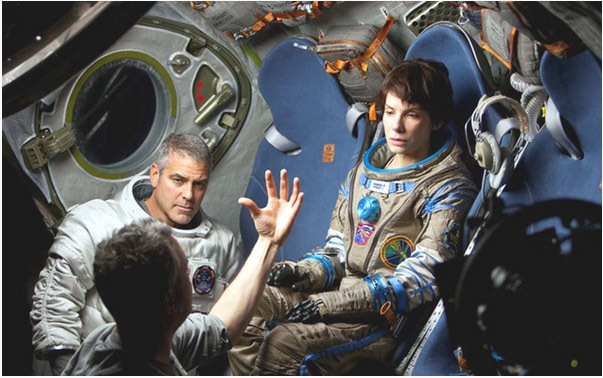 George Clooney and Sandra Bullock are the trustworthy protagonists. He is there for the ride, loving life, feeding hope. She is fearful until she can let go and quote, “No matter what, you’ll have great stories to tell, and it’s been one ‘hell of a ride. '” It is at that. Tonight I am grateful for my sisters. One keeps me talking, and one keeps me breathing. One brims with joy daily, always busy, always helping, always herding others onward toward adventures she dreams up or jumps on board with. She confessed to me recently about a night spent crying, agonizing about future and life. It humanized her, helped me to relate, saved me somehow. I found my tears and she called to keep me talking. She saved me then and on many other occasions, and I am grateful. My youngest sister is full of deep wisdom and reminds me to allow myself to rest, to take in beauty, to appreciate silence and sunshine and music. She saves me and I breath once more. So, who is your Clooney? To whom are you grateful for life-giving reminders? Survival is worth fighting for. 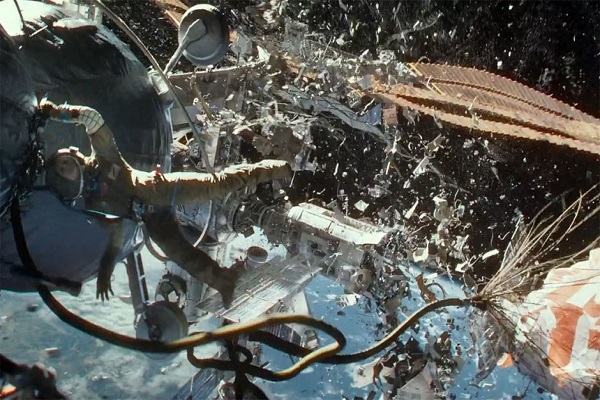 Not just arrival at the next module or re-entry into the next atmosphere. Survival goes beyond the water landing and forces you to hold your breath long enough to resurface from the waters and to learn to walk again. 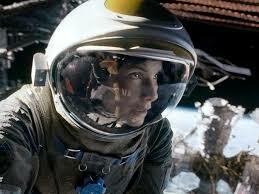 This film taught me that survival is in the next step and the next. It’s in letting go and moving on. It’s smiling at the future despite past pain. It’s in feeling the gravity of every moment and treasuring it as if it were your last.